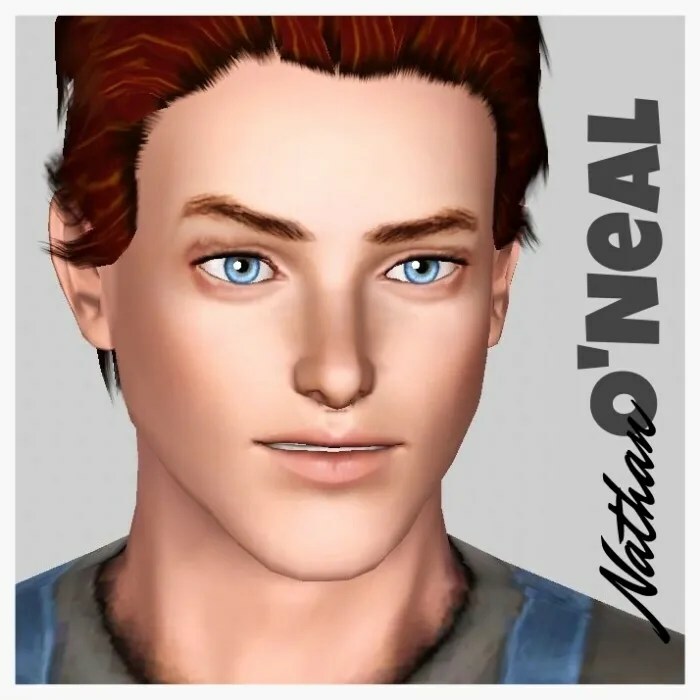 Welcome to the Downloads Page for the Baby Daddies of Generation Two. 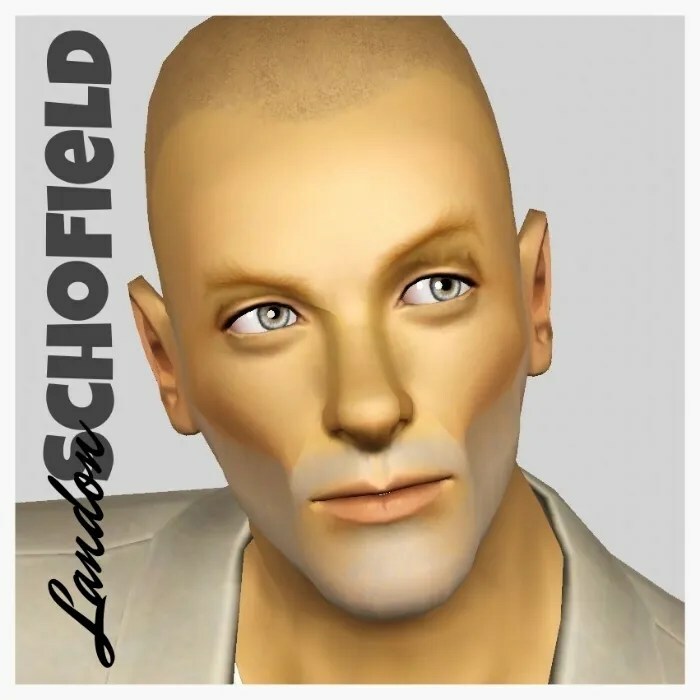 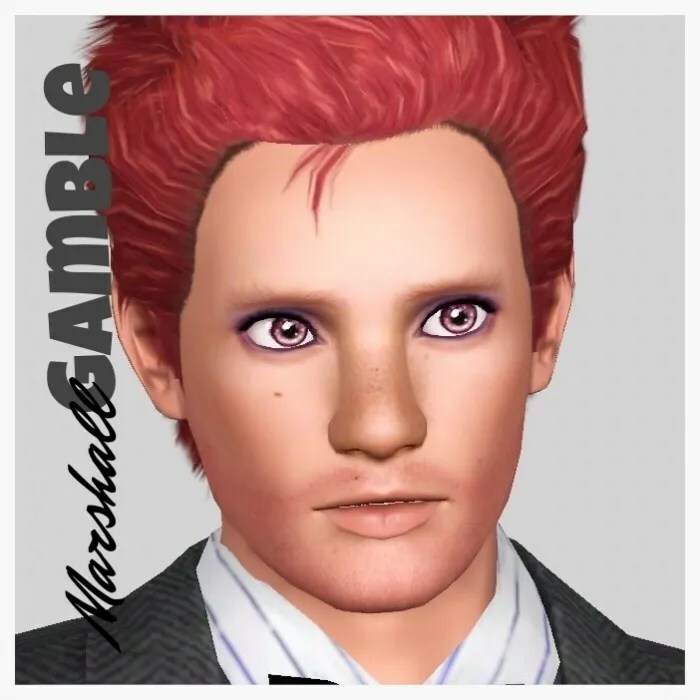 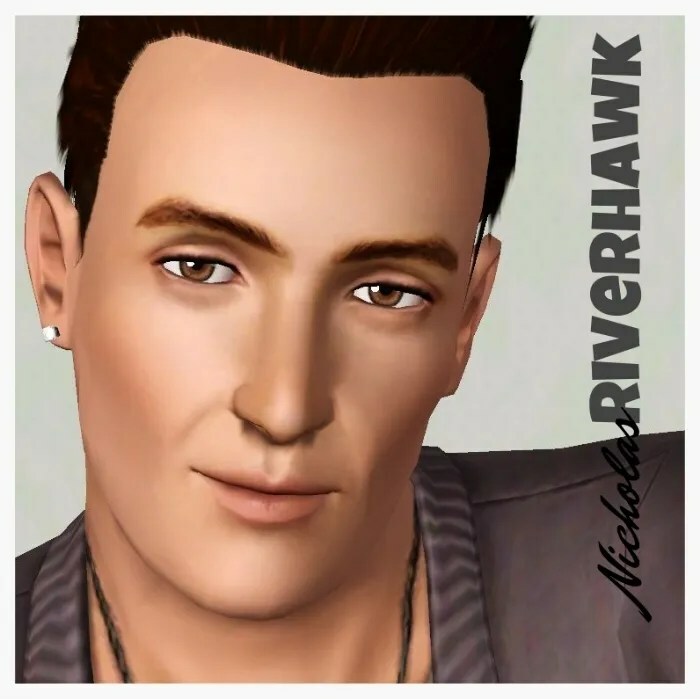 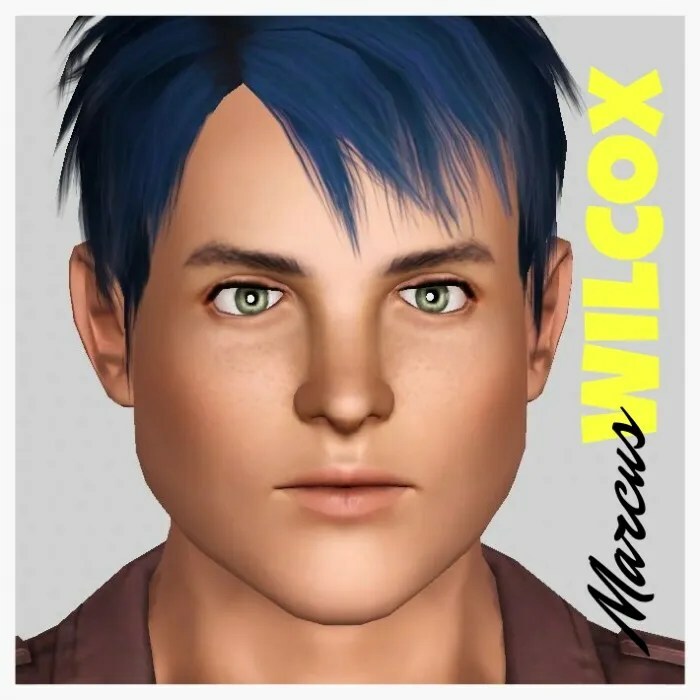 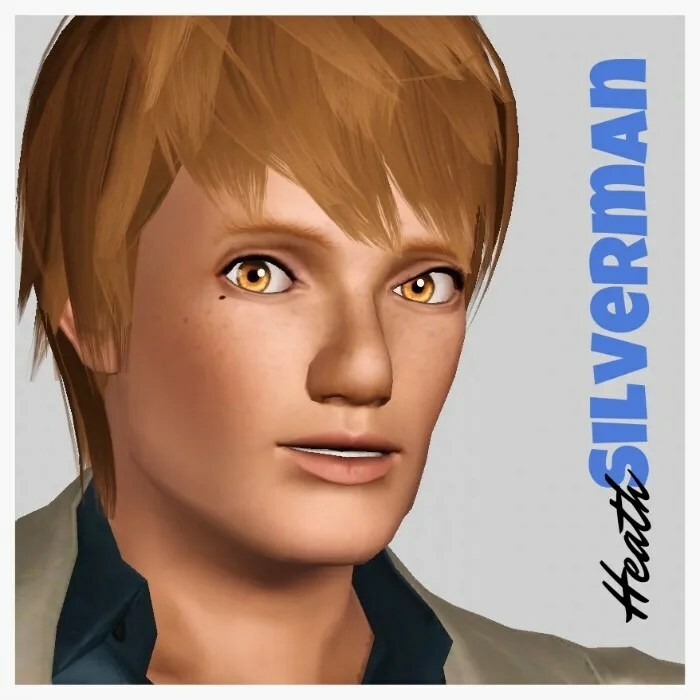 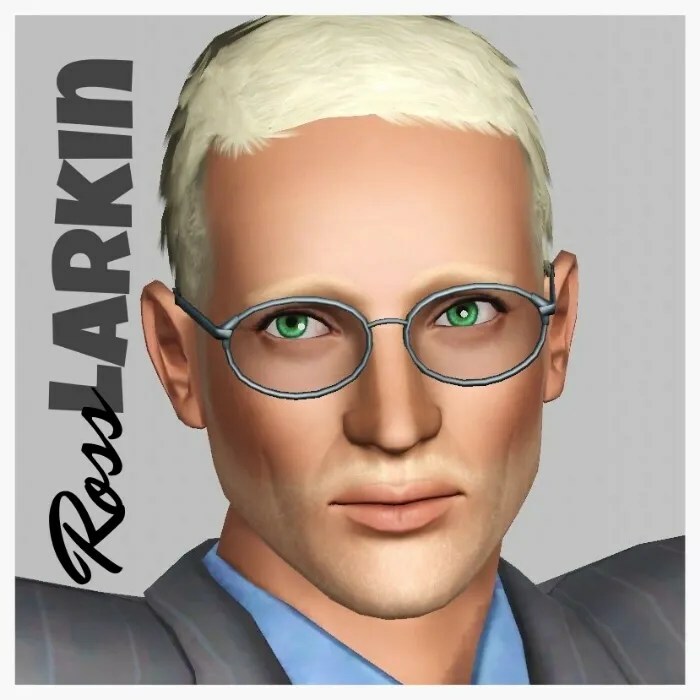 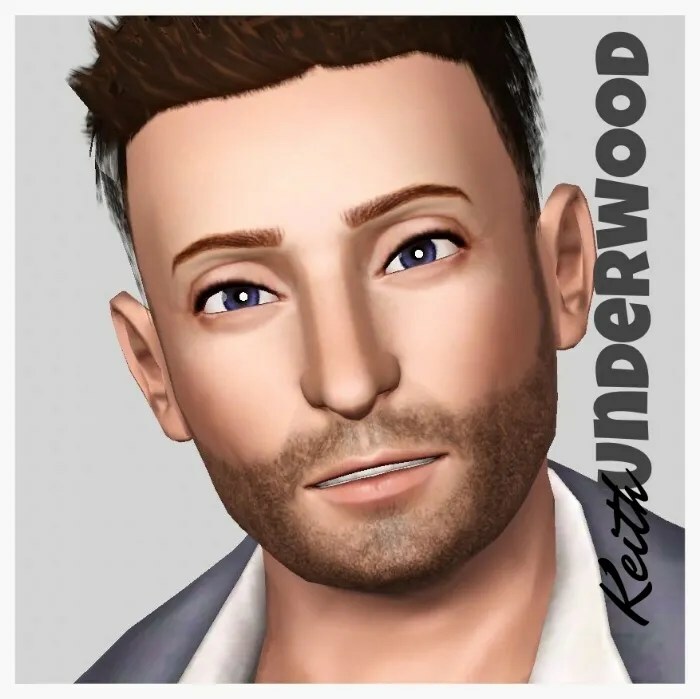 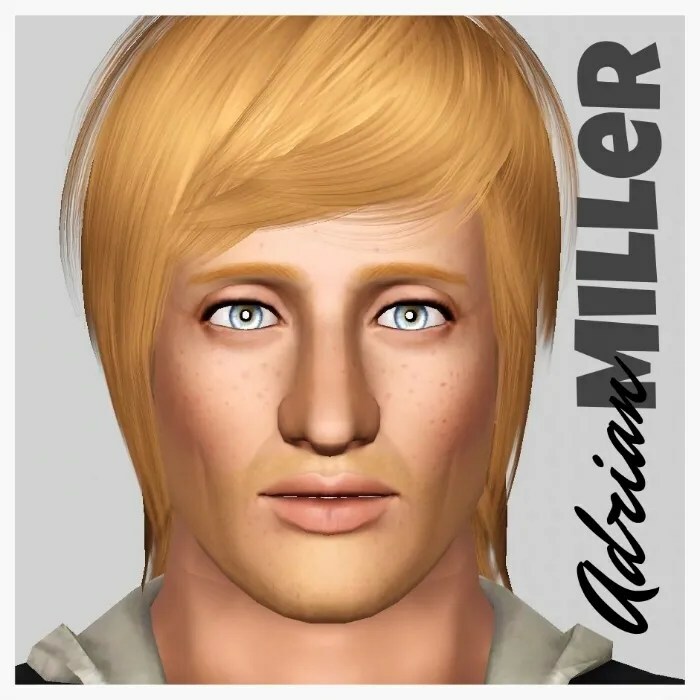 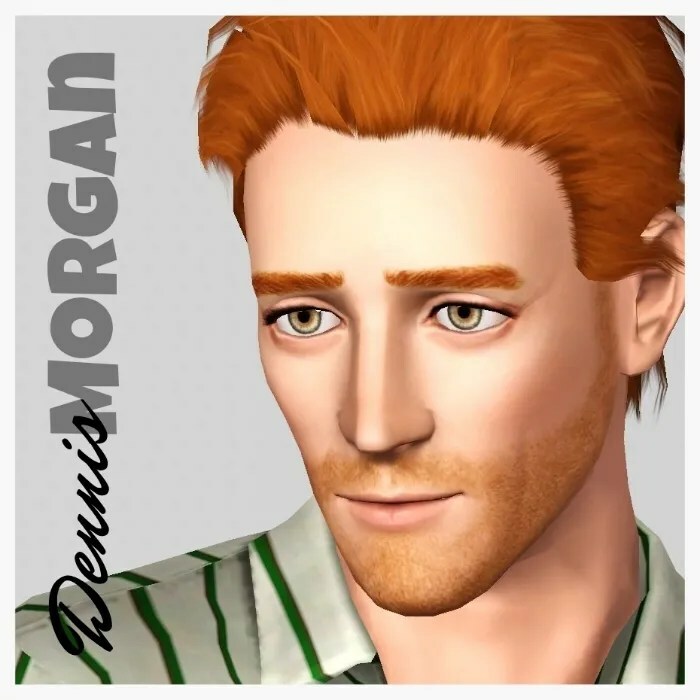 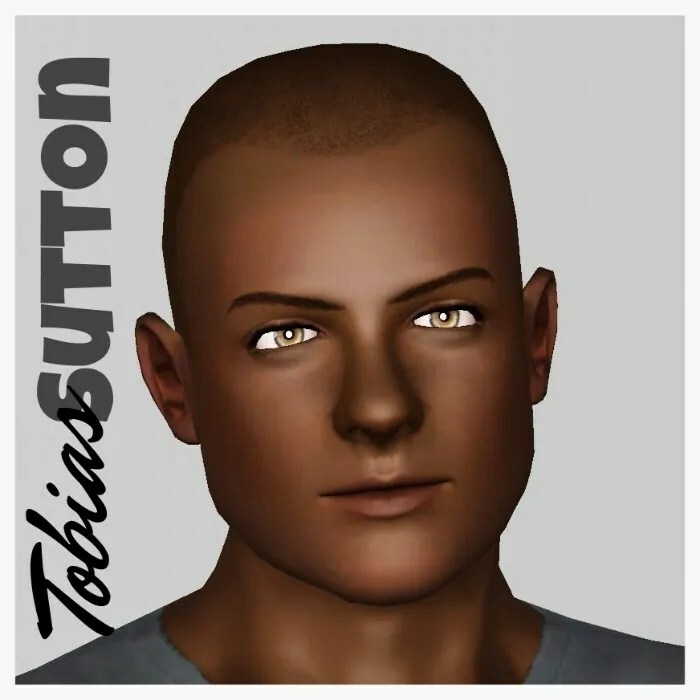 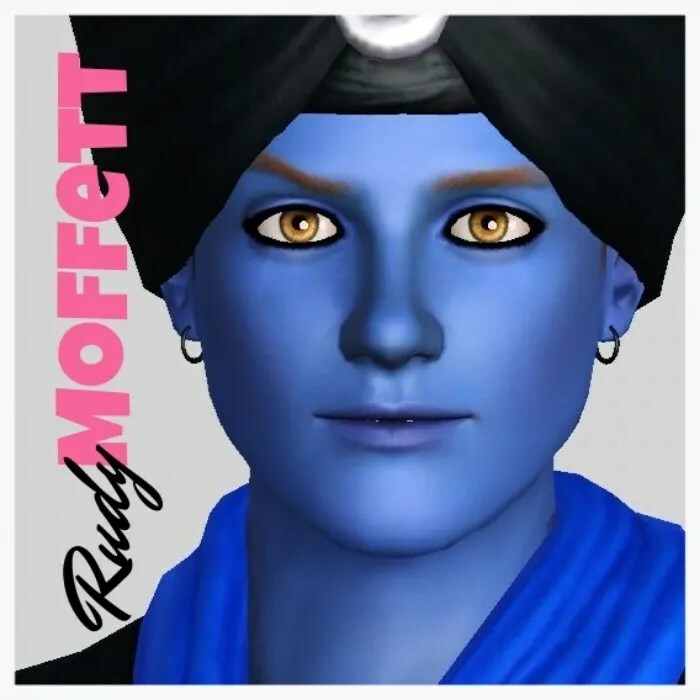 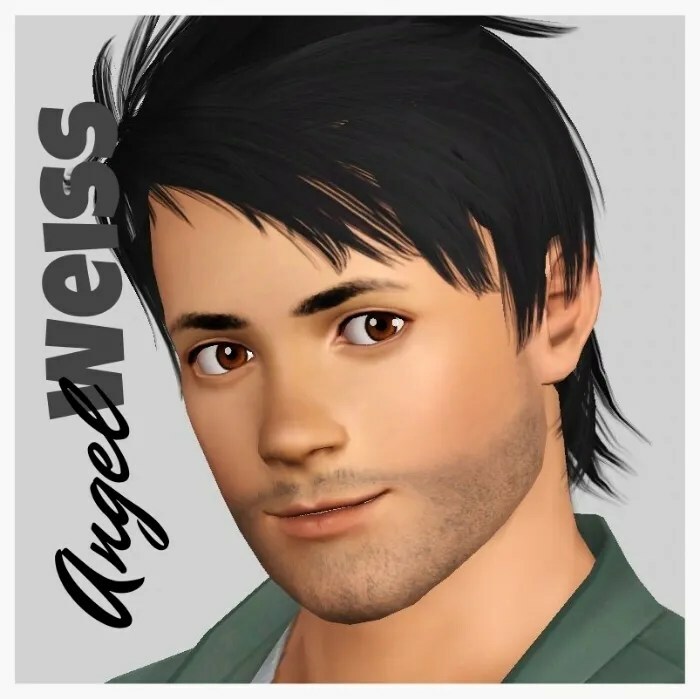 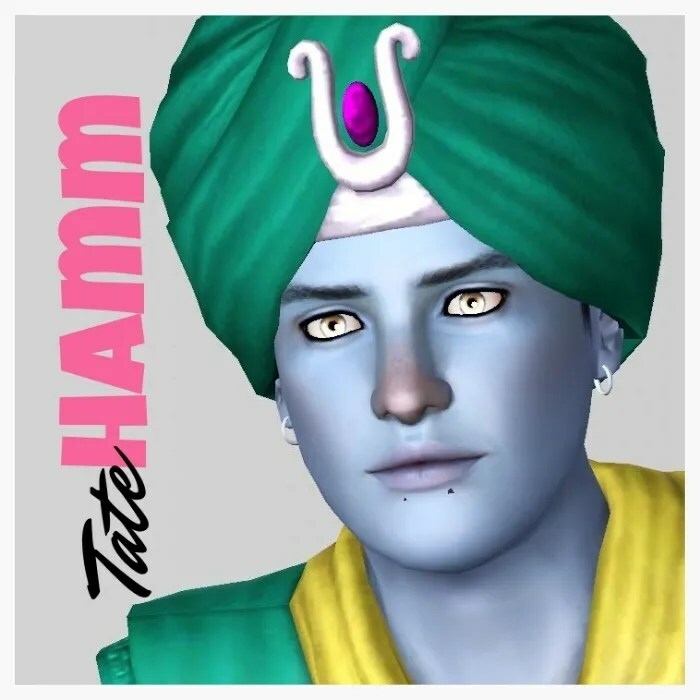 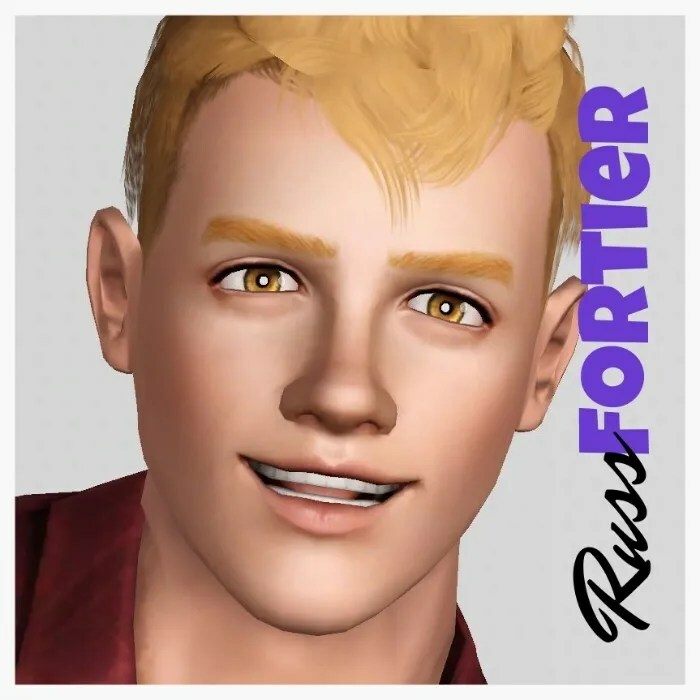 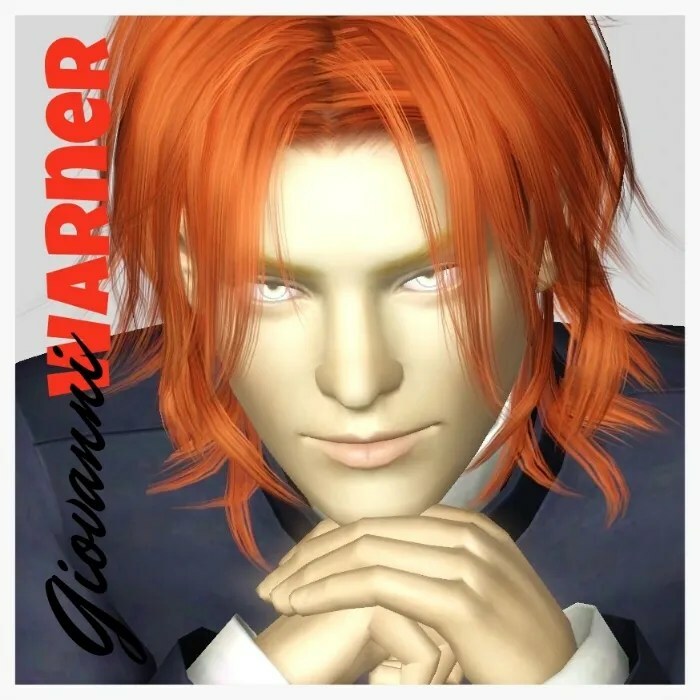 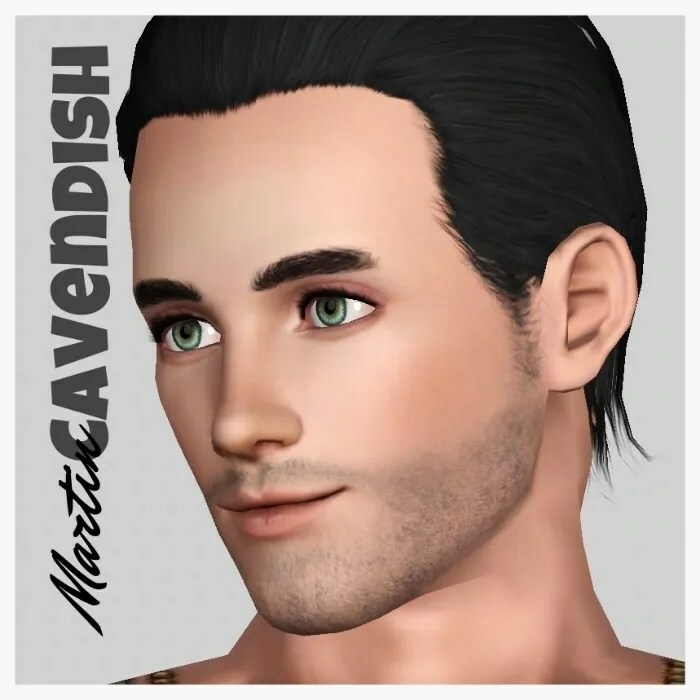 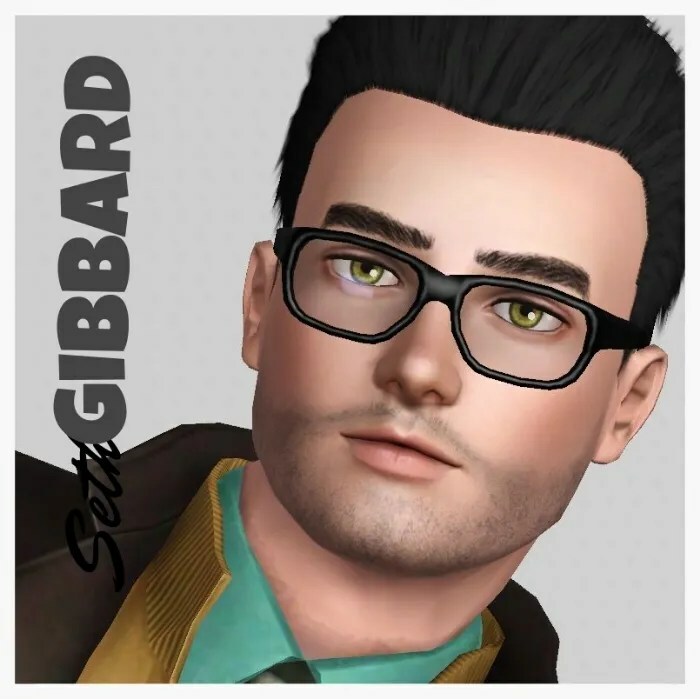 I have provided links to the .sim files of all the Daddies that I made and have linked the three that I didn’t to to the story that they originally came from. 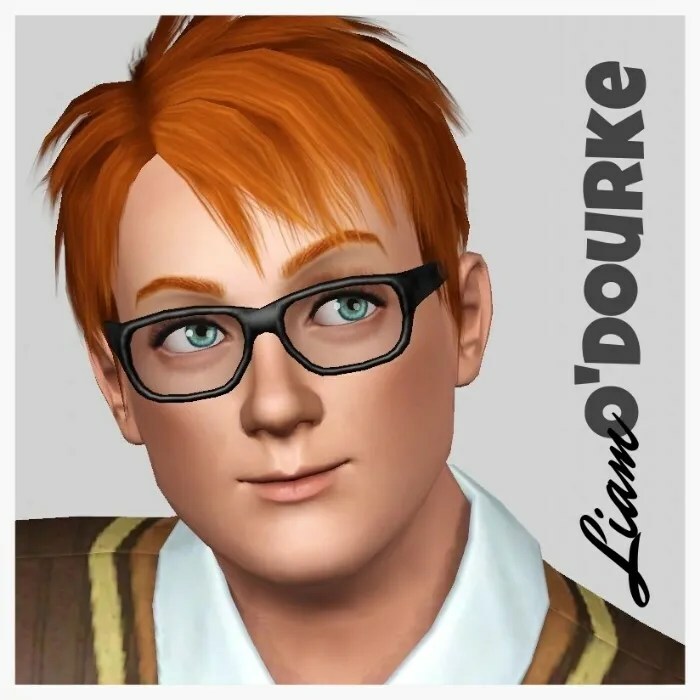 All Townies can be found as I used them in Hidden Springs which is where most of Lucia’s Challenge took place. 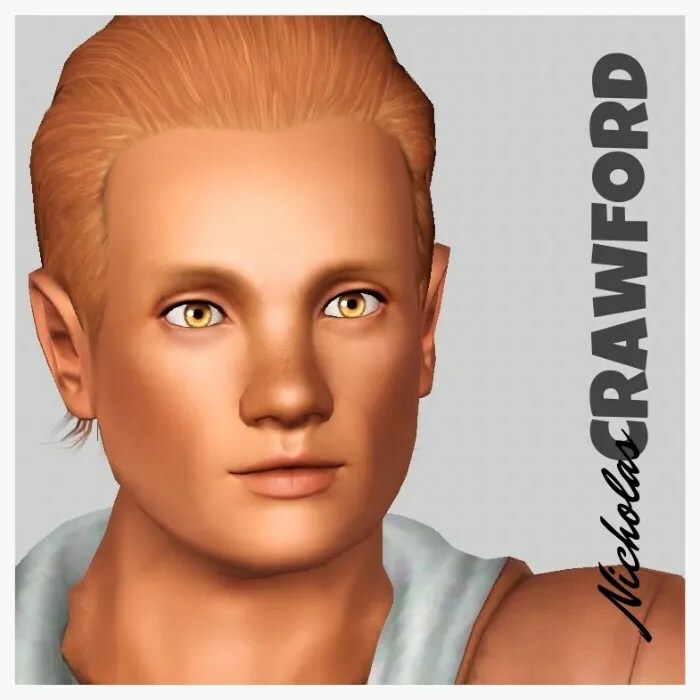 Keith Underwood; Ihvon and Owein; Jellybean Friend: Aisha and Valera; Rudy Moffett: Tuon, Chimal and Ravashi. 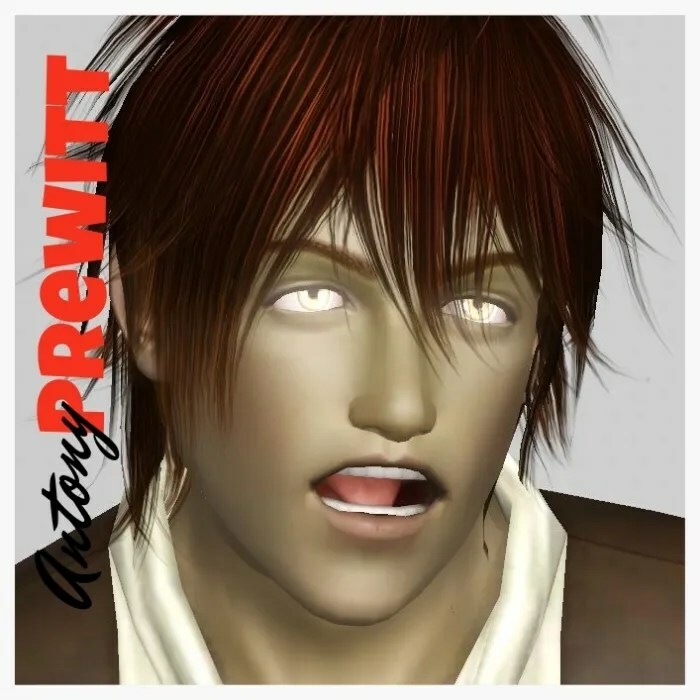 Antony Prewitt: Marli, Kennar and Mikhel; Del Marine: Lamelle and Lidya; Orin Drift: Rosana and Arrela. 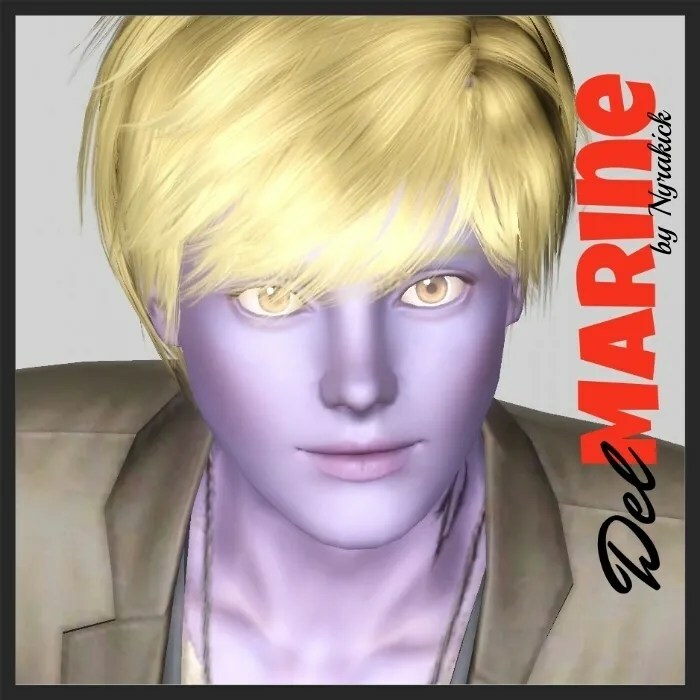 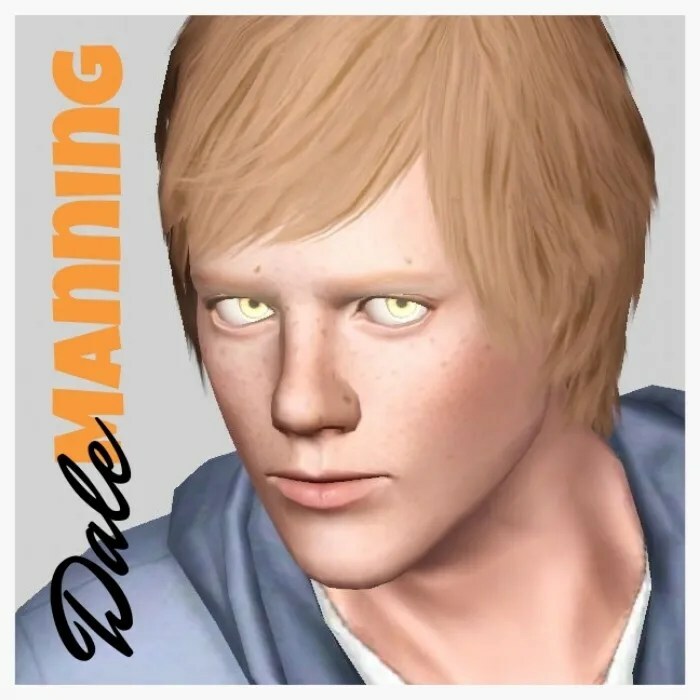 Dale Manning: Maeric. 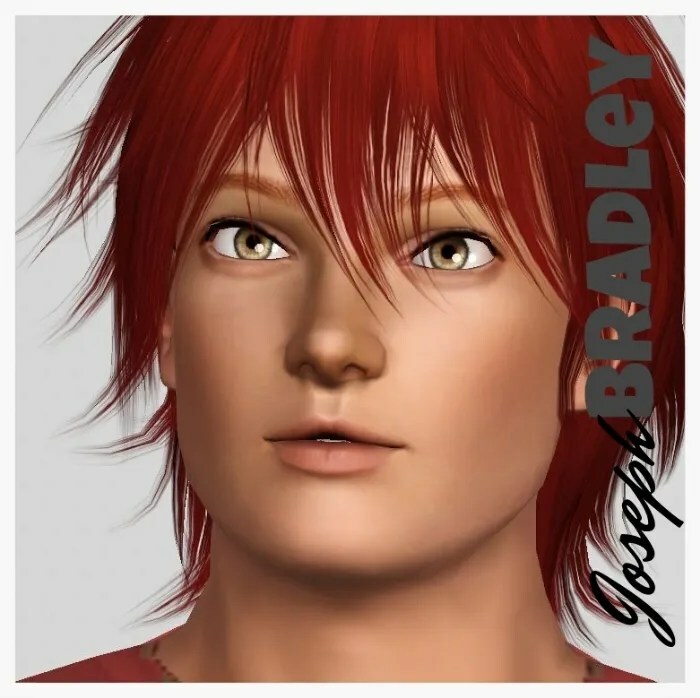 Jheran, Niella, Rolan, Taric, Sierin, Bael, Sefela, Esole and Belinde; Tate Hamm: Loise and Alene; Heath Silverman: Aisling and Malevin. 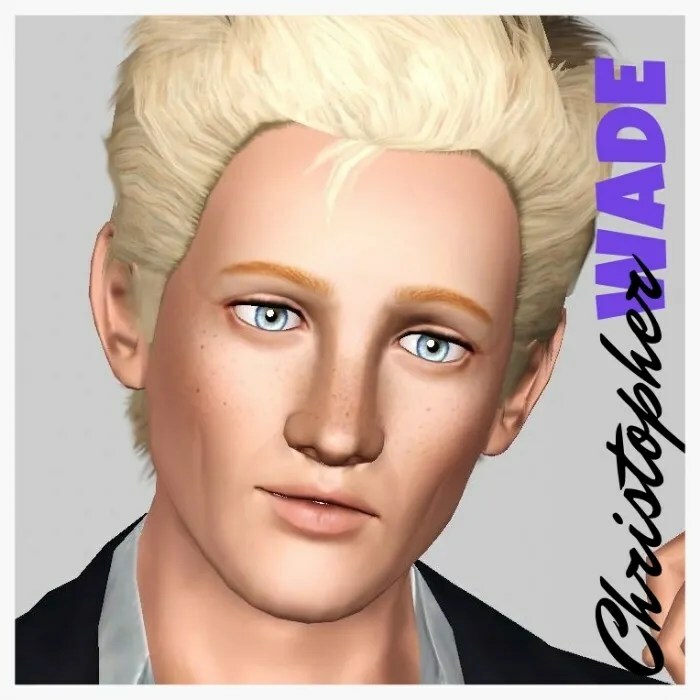 Christopher Wade: Sari, Hilde, Tuck and Joslyn; Martin Gamble: Kiruna, Paitar and Mahira. 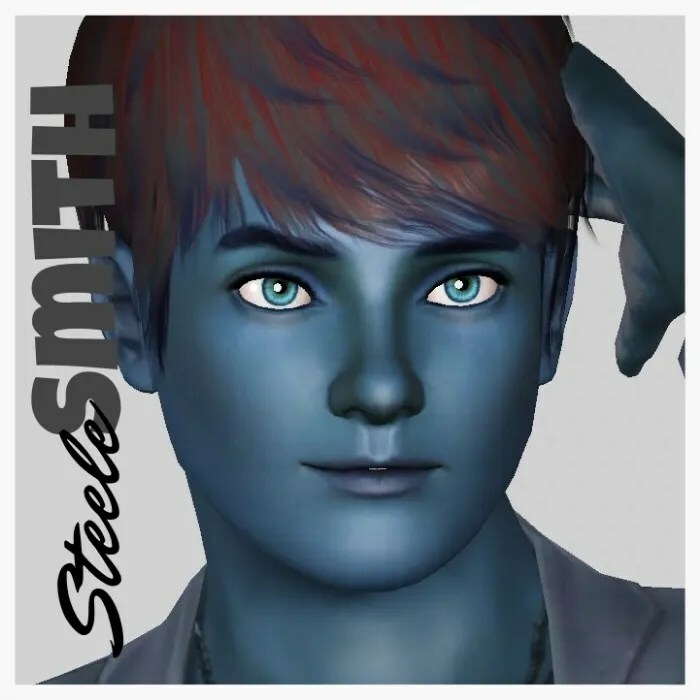 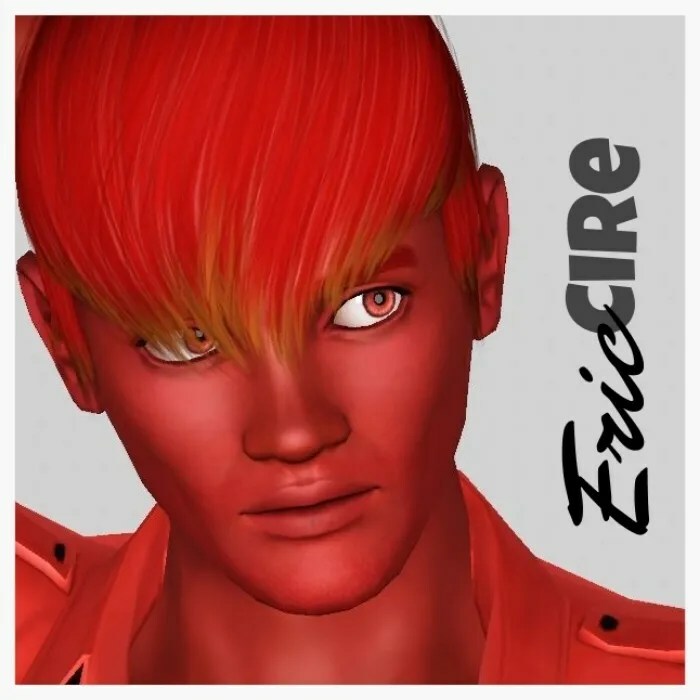 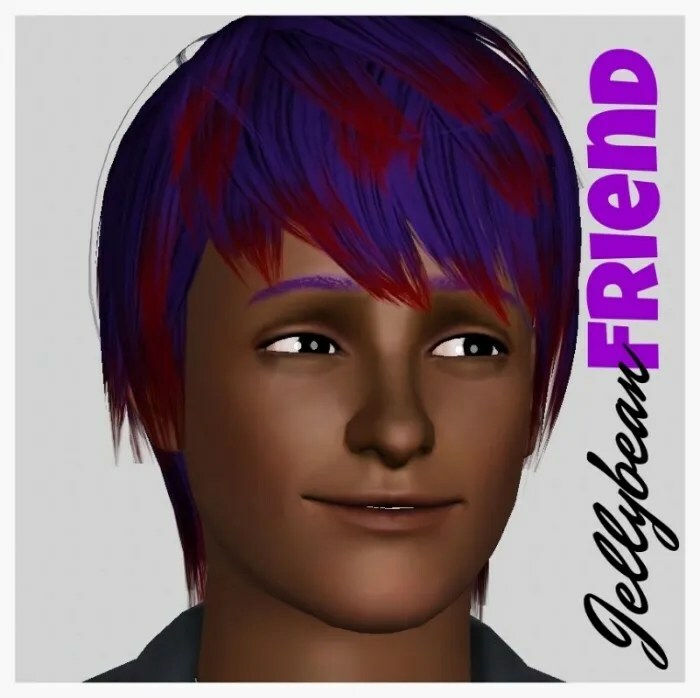 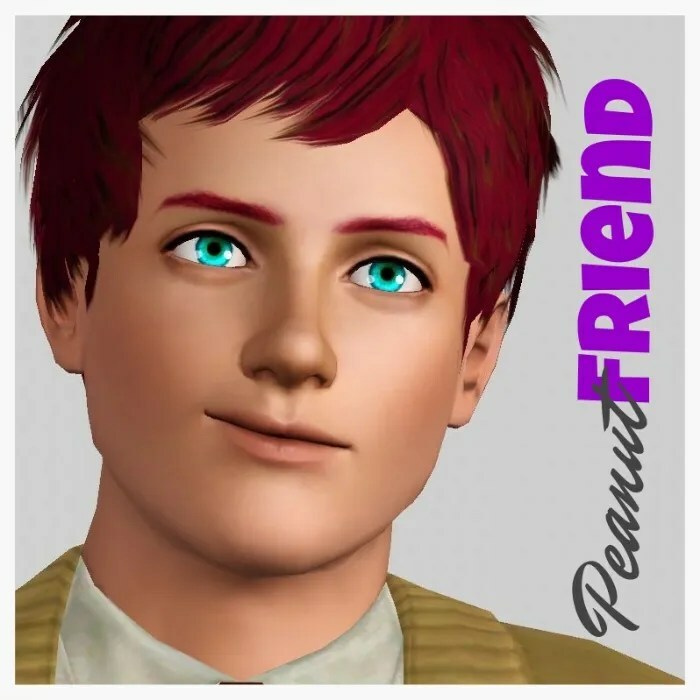 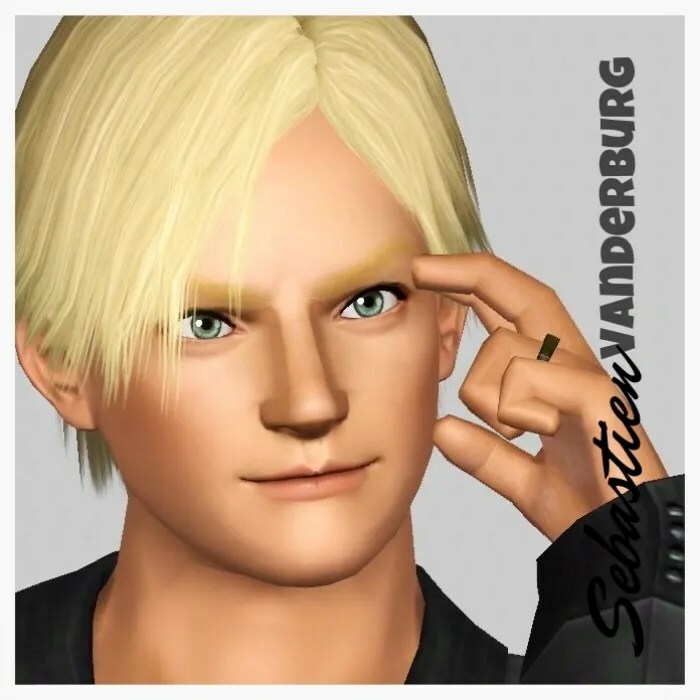 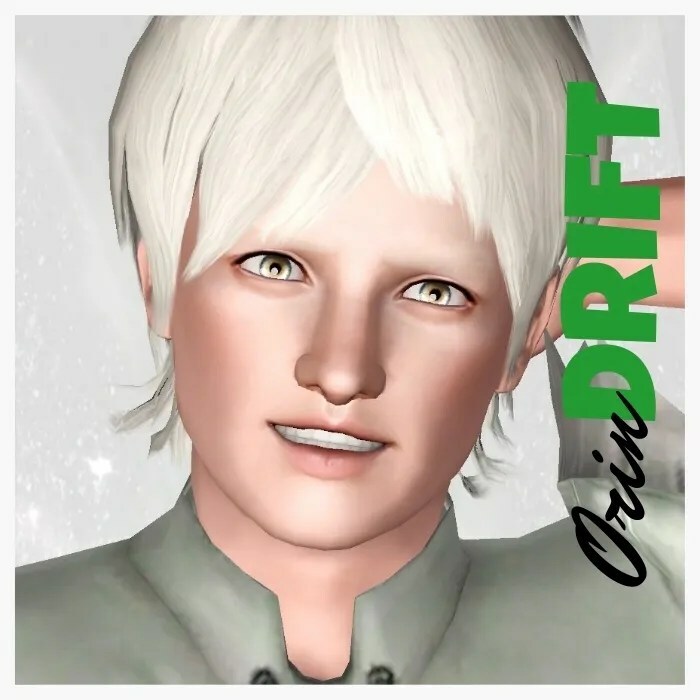 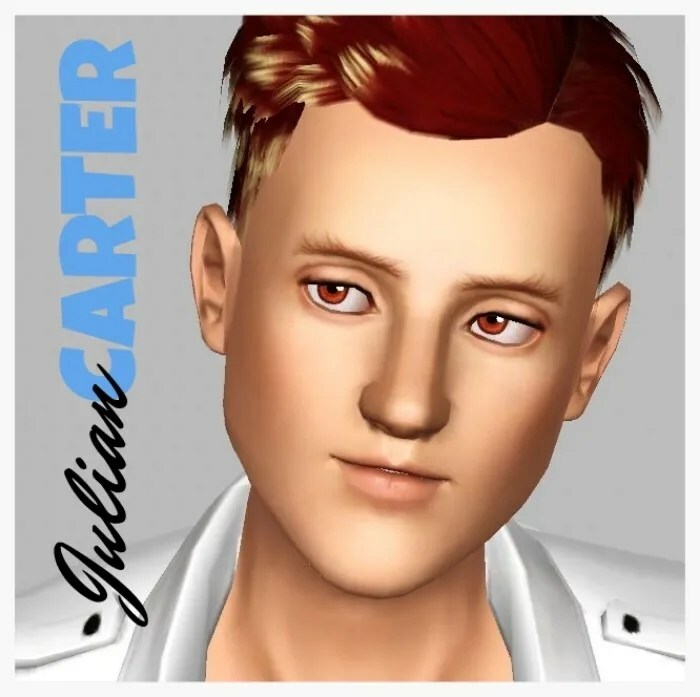 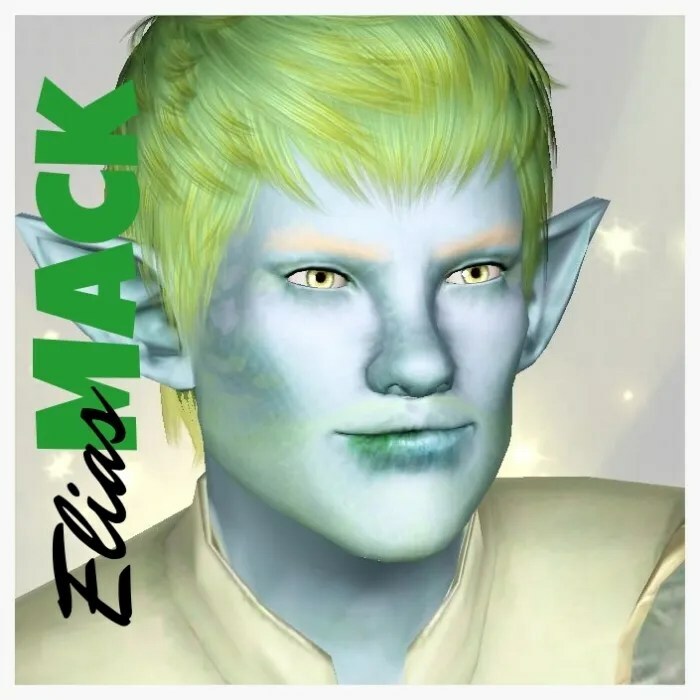 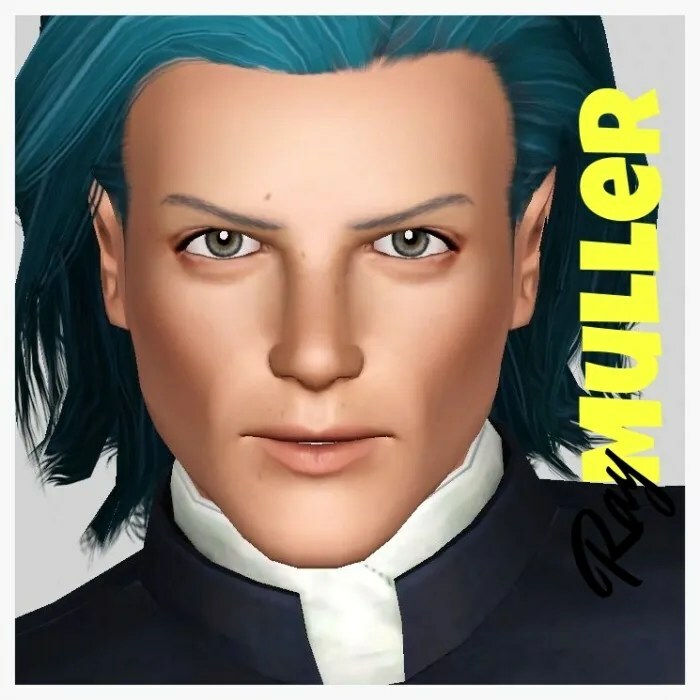 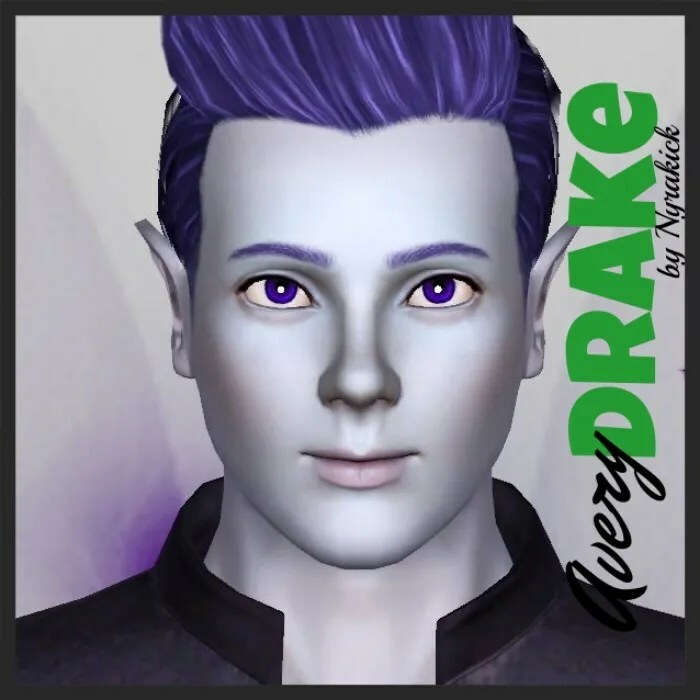 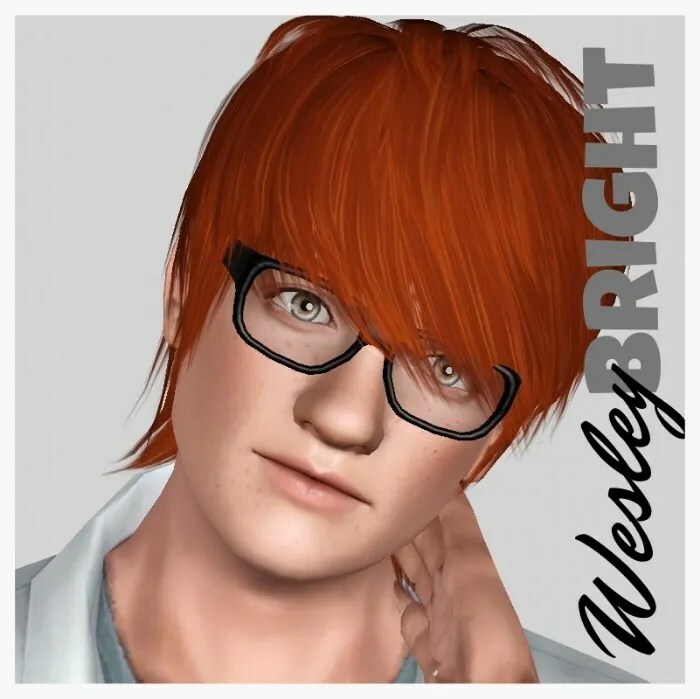 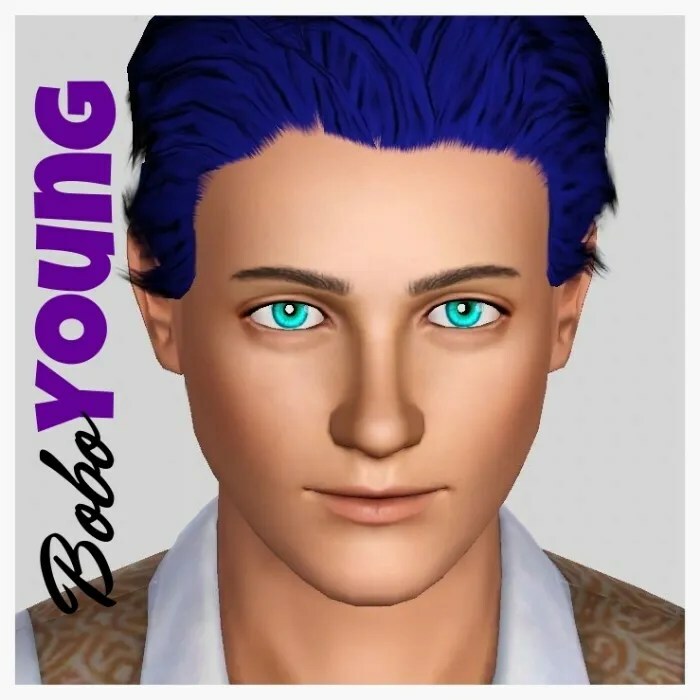 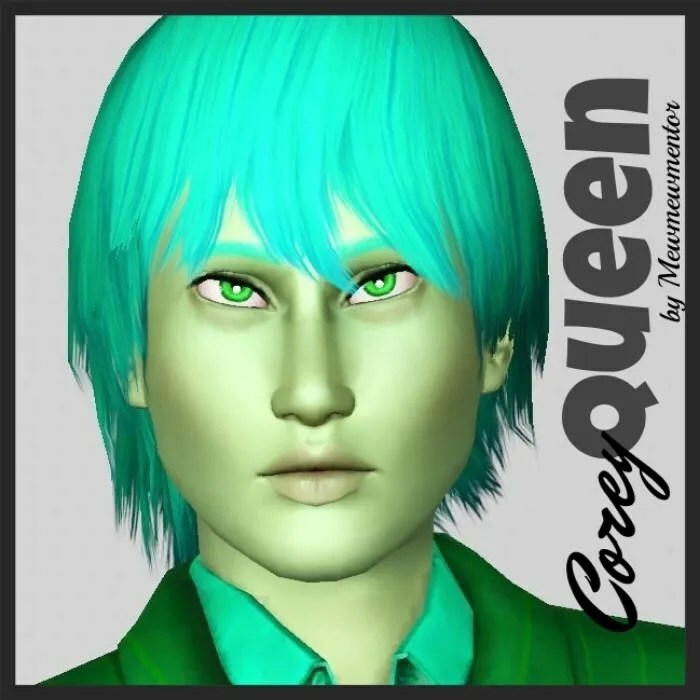 *** Some of the Berry sims including Elias Mack have custom skins, Elia’s has a alien custom skin that can be downloaded here and the berry sim skins can be found here. 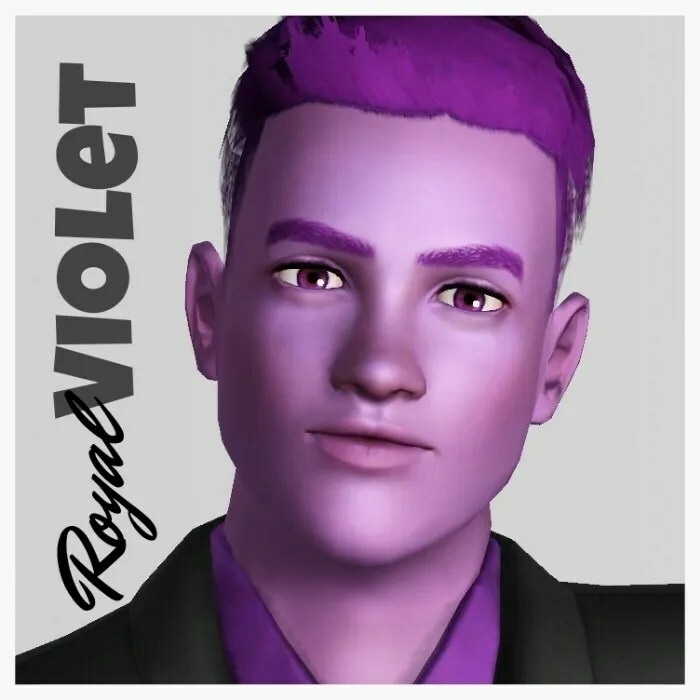 The skins for the Berry Sims are no longer essential and can be switched to the EA provided skintones that we all recently received. 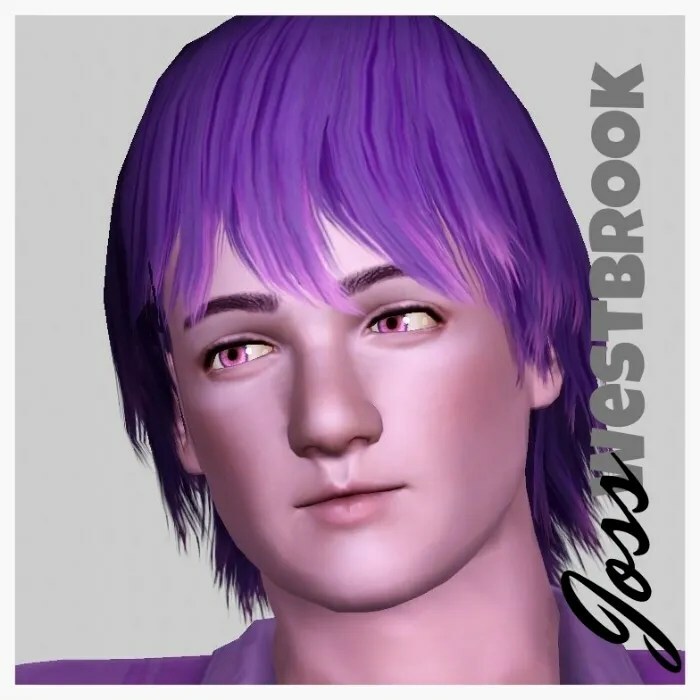 **** The Ghost Dads have been uploaded in their Ghost forms, they are just shown as human above so you see what they actually look like.